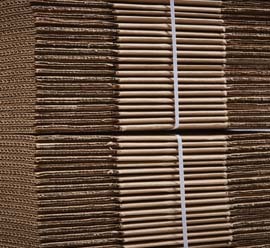 Whether you are a professional moving company or a homeowner, we have a complete selection of cardboard boxes and moving company supplies to help you pack, store, move and ship. We have a complete inventory of everything you will need in stock. If you are moving house and need boxes and supplies just drop into our retail store and pick up what you need. 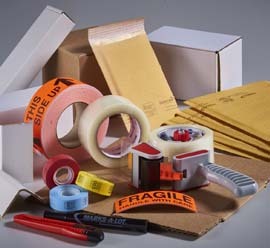 If you are a professional mover, give us a call for pricing on boxes, bubble wrap, tape, cardboard and other supplies.